Promoter entities of the debt-heavy Anil Ambani-led Reliance group have reached an in-principle understanding with a little more than 90 per cent of its lenders. The latter have agreed not to sell pledged shares in the group till September. 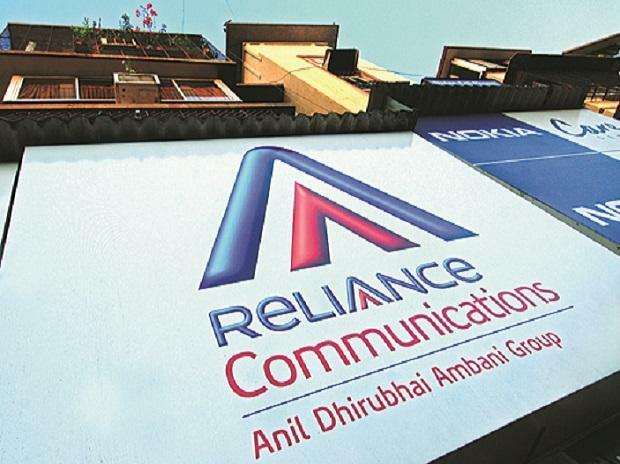 And, the group informed the lenders that it had appointed investment bankers to sell up to 30 per cent of the shareholding in Reliance Power (R-Power) to institutional investors, to repay the banks. “Road shows by the investment bankers will commence next week,” a source said. By the understanding, the lenders will not enforce their security holdings and not sell any of the promoters’ pledged shares on account of lower collateral cover or reduced margin due to the recent unprecedented fall in the share prices of the group's operating companies. According to the source, the group has promised to pay the principal and interest to the lenders in line with the scheduled due dates specified in the loan agreements. The value of the promoter stake in R-Power before the unprecedented fall in share prices was a little more than Rs 2,500 crore. This would have cleared at least 65 per cent of the total promoter borrowing. Reliance Infrastructure holds 40 per cent equity in R-Power. Even after placement of its holding by the promoters, the majority stake and control remain with the Anil Ambani group. Nine lenders have exposure to the promoter entities and had taken listed operating companies’ shares as collateral from the promoter companies. After the company's shares fell early this month, two of the lenders — Edelweiss and L&T Finance — had invoked the pledges and sold the shares in the open market. This led to a domino effect, with some the listed group companies losing half of their value. The group has sued Edelweiss at the high court here for "illegally" selling the shares. L&T Finance does not now hold any shares in group companies; Edelweiss still has exposure of Rs 150 crore. The next hearing of the case is on Monday and the ADA group was not granted any interim relief in the matter at the first hearing. Domestic mutual funds have close to Rs 1,000 crore of debt exposure to the group’s promoter entities. Of this, Franklin Templeton Mutual Fund (MF) has Rs 871 crore or close to 90 per cent. On February 6, the latter had said, “In our view, the transaction remains adequately covered, and we continue to engage with ADA Group to decide the future course of action". On the recent development, a query e-mailed to Franklin Templeton MF did not elicit a response. According to sources, DHFL Pramerica MF and Indiabulls MF, with combined exposure of close to Rs 100 crore, are likely to get their dues paid before March 31. Sources suggested that fund houses with small exposure cannot decide on the pledged shares, as the debenture agreement requires MFs with a majority of the exposure to reach an agreement. Between February 13 and February 14, group companies had a little more than 60 million of promoter shares seeing 'creation of pledge', as classified in the exchange disclosures.